December is a busy time for businesses anywhere, especially those involved in retailing or supporting retailers. 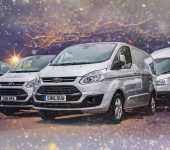 Wth more demand on delivery services that at any other time of year, isn’t it time you hire a van which is big enough to cope with that increased demand? A van like the Peugeot Low Loader Luton Box Van. 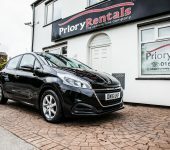 Like all Luton Box Vans, the Peugeot Low Loader has a cavernous load area, but what sets it apart from other Luton Box vans for hire, is that the loading area, as the name suggests is so low to the ground. 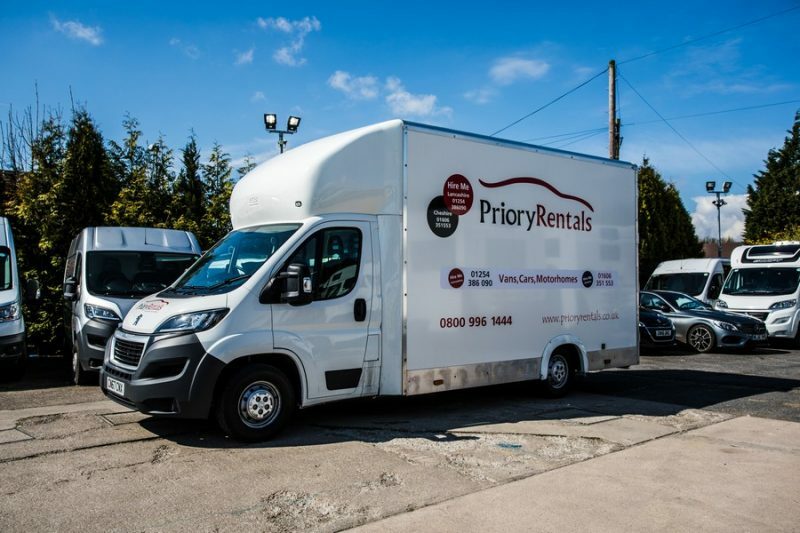 This means that you don’t have the need for a tail lift (which on other vans needs extra time and space to deploy) and the overall height of the van is lower than other Luton’s without sacrificing capacity, so low bridges and other height restrictions are less of an issue. The low load area also means that the Peugeot Low Loader has a much lower center of gravity that other box vans, so it’s more stable on the road and the reduced overall height makes it less susceptible to crosswinds on exposed routes, making it much easier to drive. This ease of use combined with the massive capacity of a Luton makes the Peugeot Low Loader a perfect choice for businesses looking to maximize their distribution efficiency and capability in the run up to Christmas. You’ll be able to deliver more products in less time by making fewer trips and get your goods to where they need to be with minimum fuss. 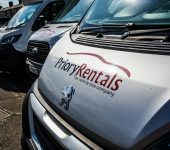 For this reason, we’ve chosen the Peugeot Low Loader as our Rental Van of the Month December, a perfect partner for your business at the busiest time of the year. 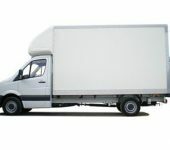 Check out the Low Loader and other vans for hire in Northwich and Accrington.